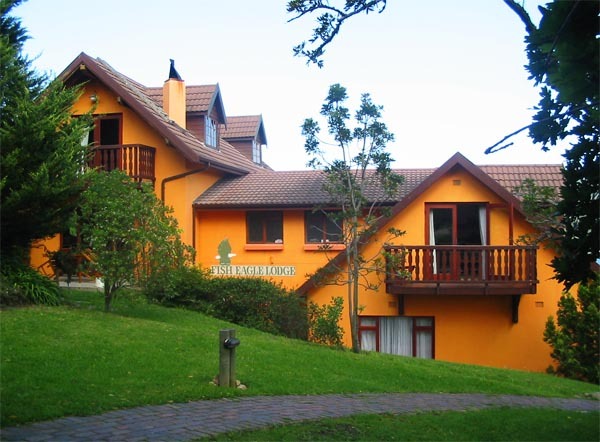 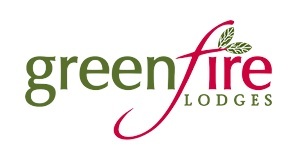 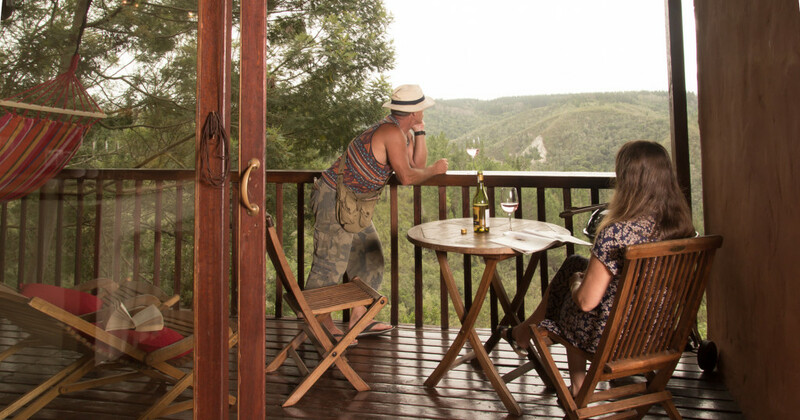 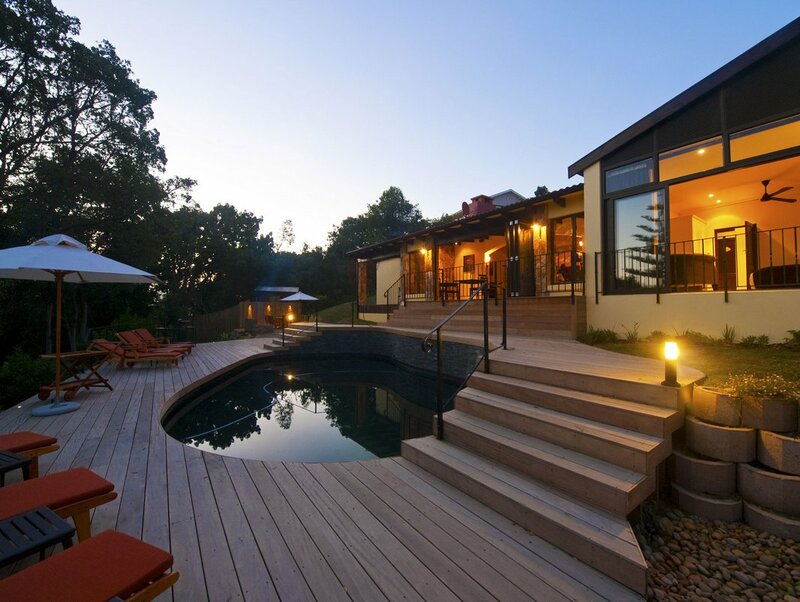 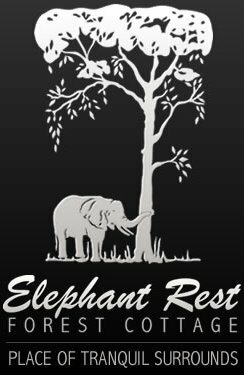 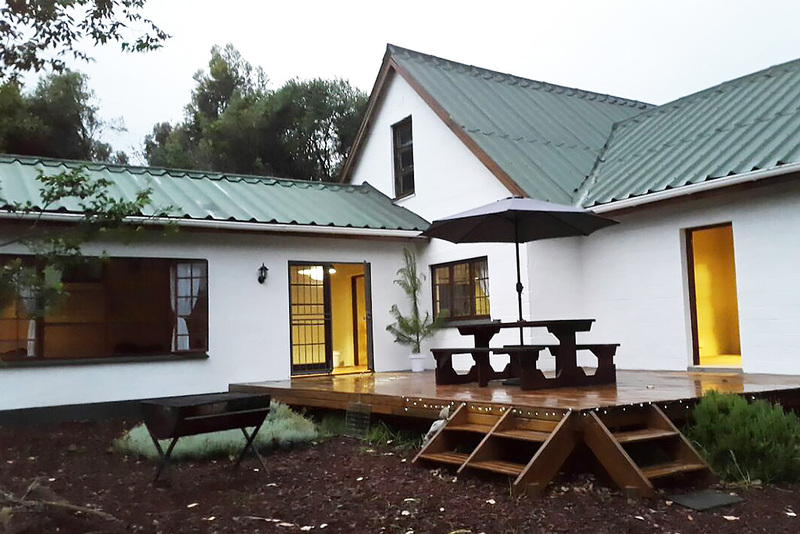 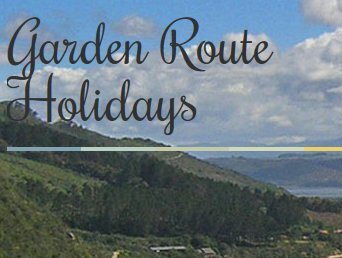 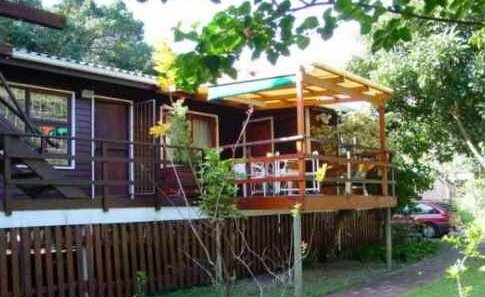 Garden Route self-catering TREE-TOP units, with Jacuzzi/spa baths with Amphitheater views of deep forest Valleys and the mountains surrounding the Knysna countryside. 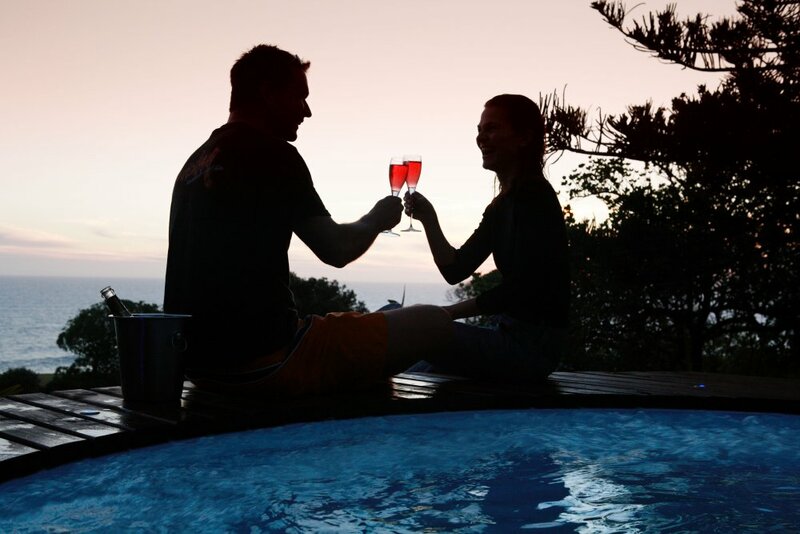 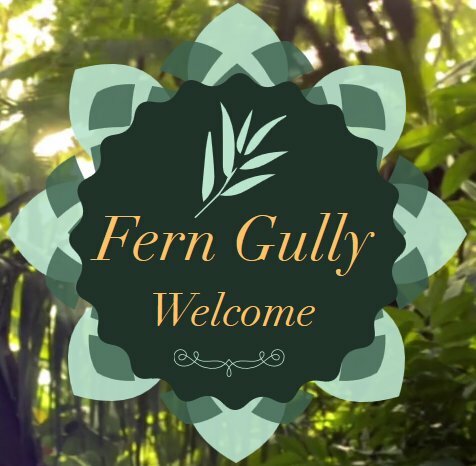 Honeymoon packages available which you will just love-PRIVATE/SAFE/EXQUISITLY EXCEPTIONAL! 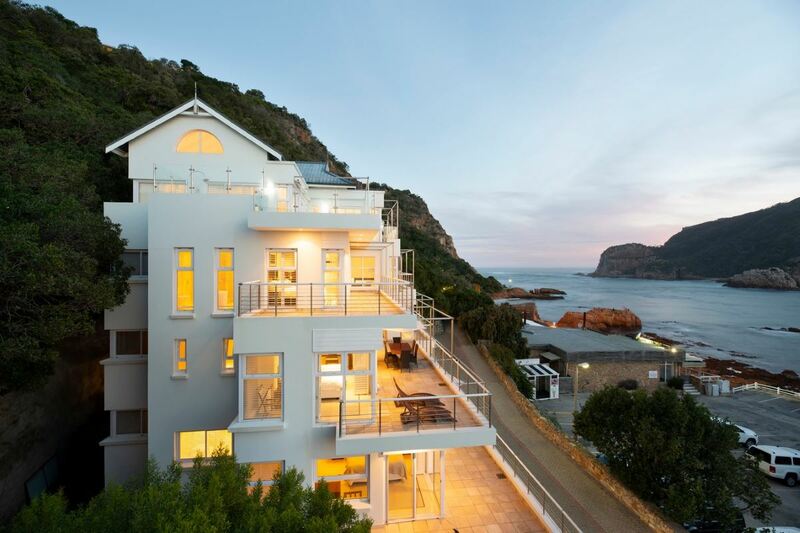 Dramatic sea, lagoon and cliff views from every window. 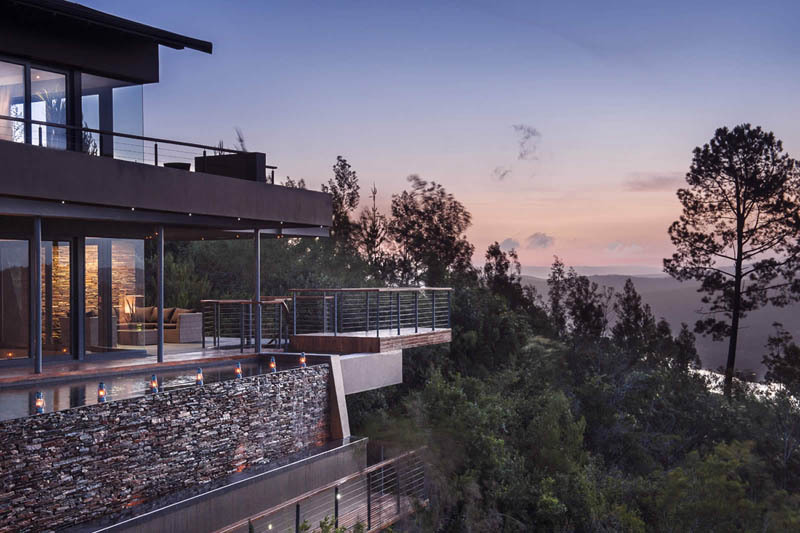 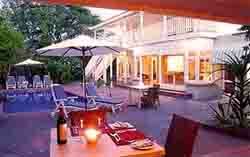 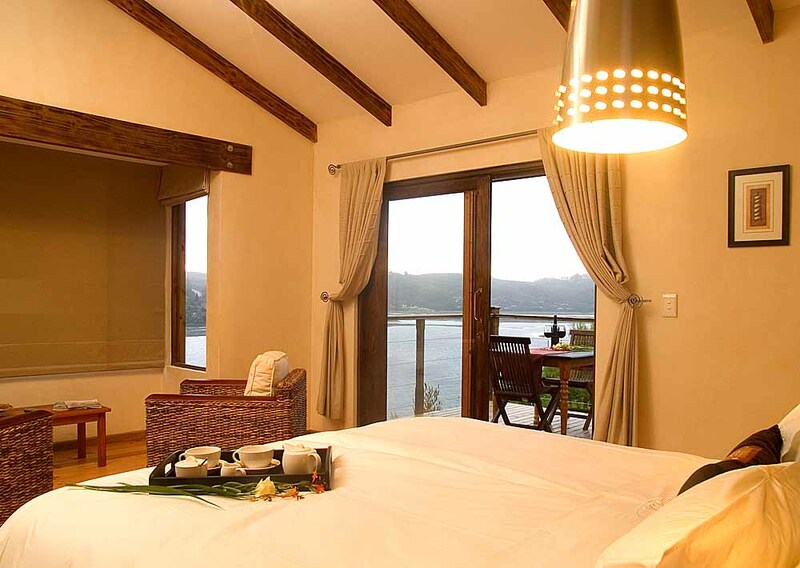 Uniquely situated on the highest point of the famous Knysna Heads, Headlands House offers breathtaking views.